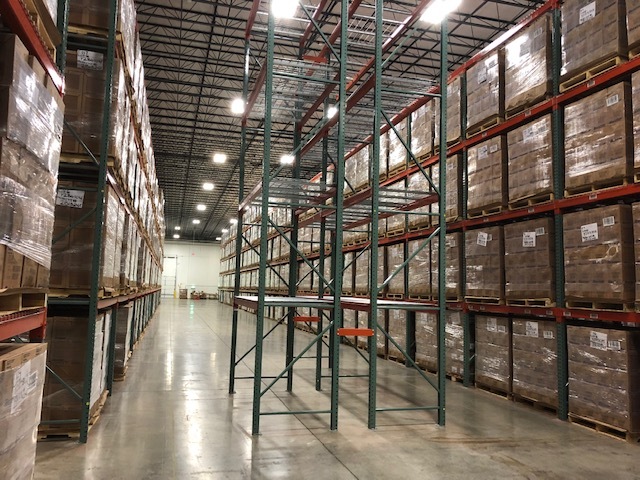 New racking installed previously throughout a portion of the site will now be extended to the entire facility to meet our clients demand for storage space. 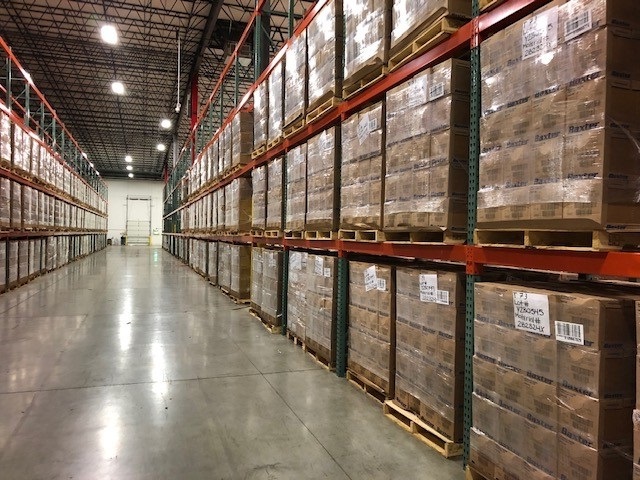 By installing new racking, it will allow WDSrx to bring new clients into the facility. 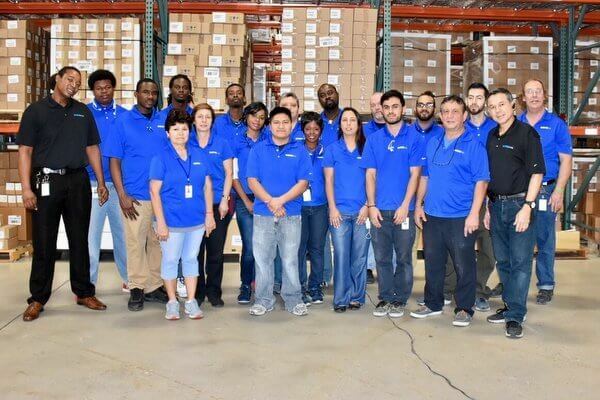 The high demand for our services in Lockbourne, Ohio has also led to expanding our team to six employees and a logistics manager with years of experience in the pharmaceutical industry controlling day-to-day operations. Are any Controlled Substances (CII) included in your return? If so, please press "Yes" and complete the DEA 222 Request Form. You can also contact Jason Solomon at jsolomon@wdsrx.com or (561) 998-3885 x316.